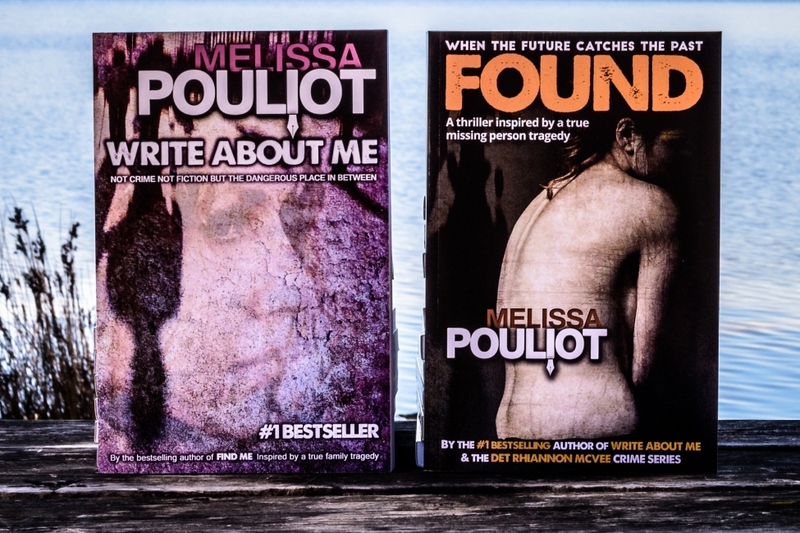 FROM seedy Kings Cross of the 1980s to the beaches of Anglesea, the disappearance of Annabelle Brown is felt through the decades in this work of fiction by Merimbula-based author Melissa Pouliot. Protagonist Christine, a former prostitute but now successful jewellery designer, can’t escape the memories of her past when a former love re-enters her life. The sudden appearance of her former drug dealer and boyfriend, Ant, sends her into a tailspin. She gets in touch with her former boss, Bessie, then returns to “the Cross” and to drug taking as she tries to dig up information about her missing friend, Annabelle. Annabelle, 19, vanished during a party in the Blue Mountains. No trace of her was found and any witnesses remained tight-lipped. A keen detective, Louise Whadary, takes up the cold case and her life soon intersects with Christine’s. Whadary brings fresh eyes to the case in her search for clues, although the case, frustratingly, has very few. Pouliot easily switches between the past and present without losing the thread of the story and an unexpected twist at the end ties up a few loose ends and explains why the case took so long to crack. The author draws on her personal experience as the relative of a missing person, as she has done with previous books. Pouliot’s books often finish with a cliffhanger. Found reaches a conclusion that mirrors her personal experience. Pouliot’s cousin, Ursula, 17, had been missing since 1987 before it was discovered she had died in a car accident near Tarcutta on the Hume Highway earlier this year. Ursula had been living under a new name, and was quietly buried in Emu Plains cemetery when police couldn’t track down her family.